Despite some obvious downsides of aging that we all must endure, there are vast benefits for people who surpass the age of 60 years old. 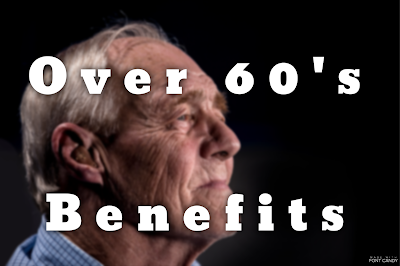 Senior Citizen age varies from place to place, based on local laws, but for the most part once you can say you are officially over 60, the discounts just start rolling in. This website is dedicated to reduced tuiton or even free tuition for seniors looking to get back in school/college. Reduced education costs are just one of many benefits to senior citizens. Continued Education is proven to reduce cognitive impairment among older people. Many colleges offer free or reduced tuition/classes for senior citizens. BenefitsCheckup.org is on of the best places to find discounts and services in your area. A book all about discounts, benefits, deals and giveaways for people over 50. It Pays to Be a Senior (1,147 Incredible Discounts, Benefits, Sweet Deals, and Giveaways for Folks Over 50) has very good information for seniors. Most of the information can be found elsewhere, but the problem with that is, you would spend days searching different websites for the all the information compiled in this book. (4/5) stars. 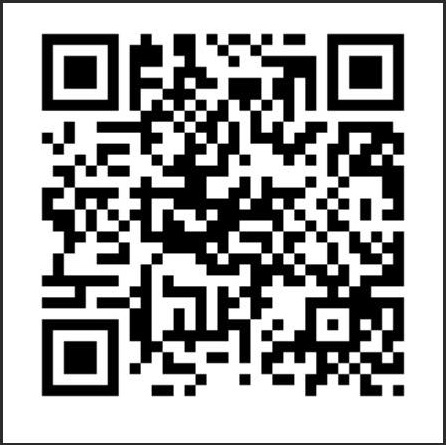 Take the time to check out all the links provided and search your area to maximize the cost savings of being over 60. It is ashamed how many resources get overlooked and how much savings are often left on the table. Happy Hunting! Look for Reading Glasses at Cross.com!